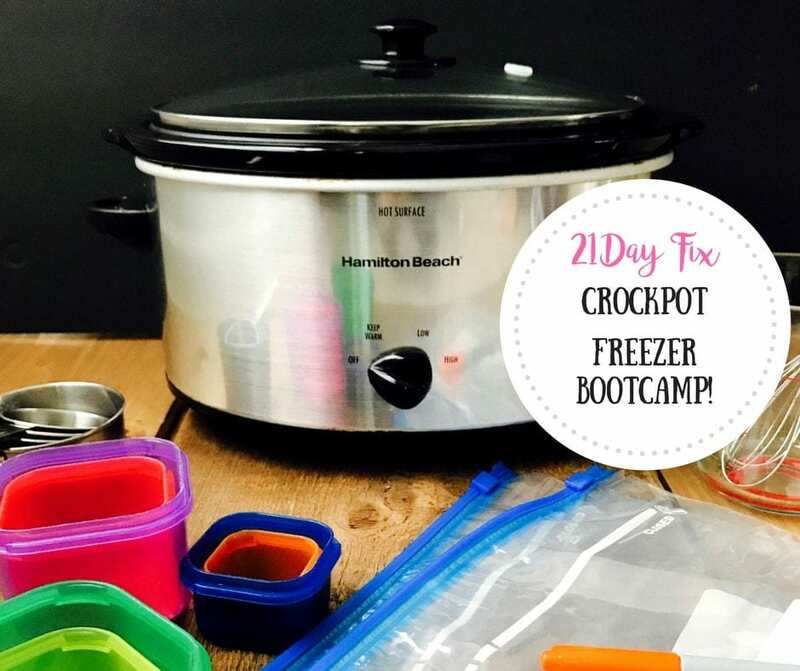 This 21 Day Fix Crock Pot Freezer Meal Prep will give you step by step instructions for prepping 7 amazing FIX approved dinners in just a couple of hours! Full grocery list and printables included! This post contains affiliate links for products I’m obsessed with. 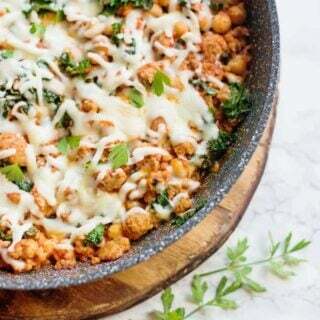 So my Instant Pot freezer meal plan got loads of attention last week and I am so thrilled it seems to be helping so many people! But I did hear from some of you that you would LOVE a Slow Cooker version. And so, here it is! 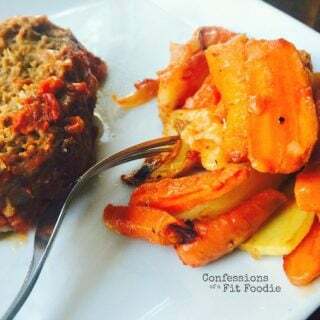 Almost identical to the Instant Pot meal plan, it has 7 easy to throw together Crock Pot dinners that you can freeze and save for when life gets crazy. Which, if you are anything like us, is all the time now! Then you need to go shopping! I’ve made it super easy for you with my printable grocery list. And now you are all set to start prepping! 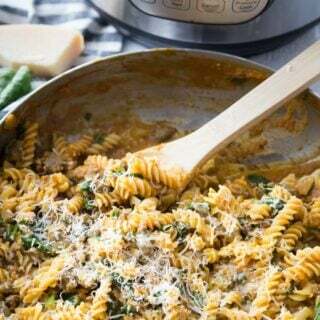 Coat a pan with cooking spray and brown ground chicken until cooked through. Let cool. Wipe pan out for next recipe. Pour 1 (28 oz) can of tomatoes in a blender and pulse a few times so the texture is more like a chunky tomato juice. Heat olive oil over medium heat and saute the 5 cloves of crushed garlic until golden on both sides. Be very careful not to burn it! Remove garlic from the pan and add your turkey. Cook through and season with 2 tsp Italian Seasoning and a sprinkle of crushed red pepper (optional) Remove from heat and let cool. After cook time, add in 1 ½ cups of spinach to wilt. Season with salt and pepper and serve with parmesan cheese. To thicken sauce – place in saucepan and stir in thickener, one tsp at a time until desired thickness. Add all of the above and 1.5 pounds of chicken thighs to the ONE prepared gallon freezer bag. Spray a non stick pan with olive oil cooking spray and saute ½ red onion and 2 cloves of minced garlic together over medium low heat. until onions are translucent. Remove from heat and let cool. Remove from bag and heat in microwave with 2 T of water for 2-3 minutes or until hot. Divide rice into two bags and lay flat to freeze. You don’t want the rice to clump together. Did you miss the three printables? Here they are again! How many servings does each recipe yield? And how much time would these take to cook in an Instant Pot? Where are the container counts for the recipes? They are in the recipe posts! Are you supposed to thaw the food before you add it to the crockpot or does cook time include from frozen? 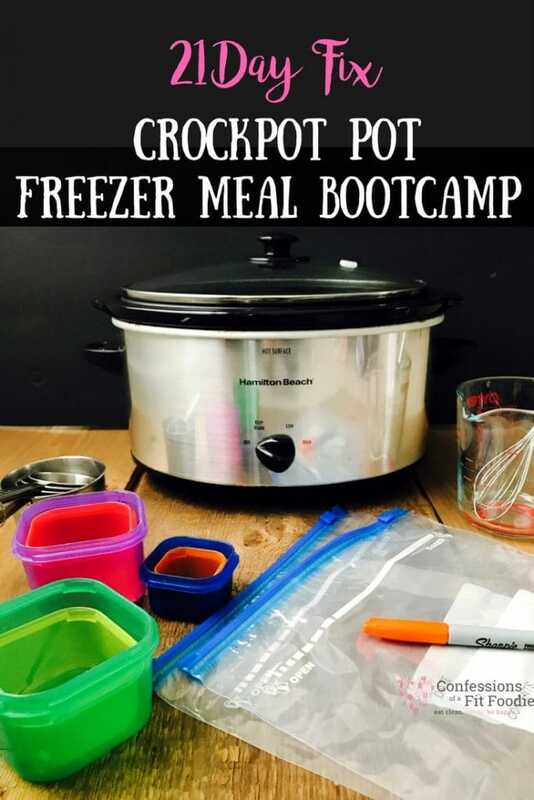 Always thaw food when cooking in a crockpot! Great question!